Here at Boulder Ridge Apartments in East Tulsa, OK, we’ve made sure that your home is equipped with features that help streamline everyday life. Spacious walk-in closets are perfect for keeping your home tidy. The pantry located in every kitchen gives you ample room to store food and ingredients while the double sinks help make cleanup a snap. Our pet-friendly community at Boulder Ridge is a great place to kick back and enjoy the sunshine. 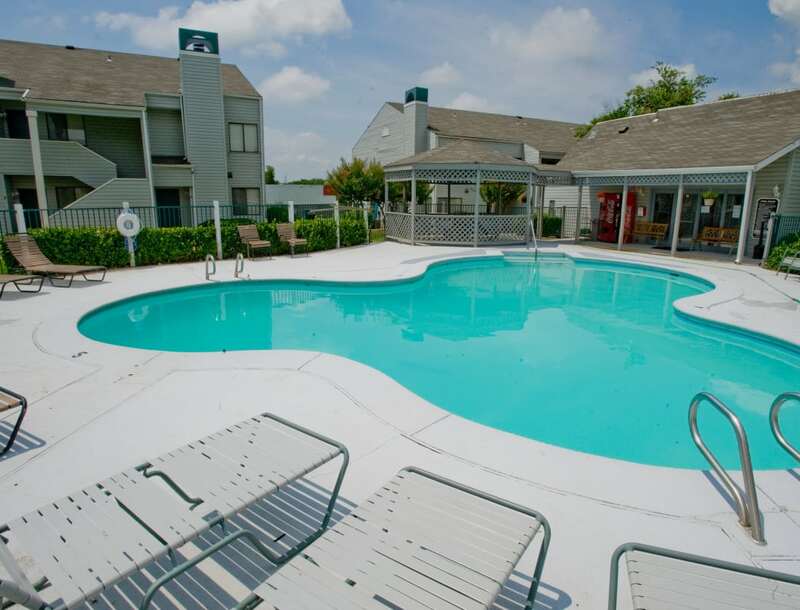 The community swimming pool is perfect for soaking up the sun or taking refreshing a dip. Our onsite laundry facility allows you to get chores done without having to leave the community. Enjoy the quaint courtyard while you sip iced tea and read a book. Relax in the clubhouse with friends before heading home for the day. 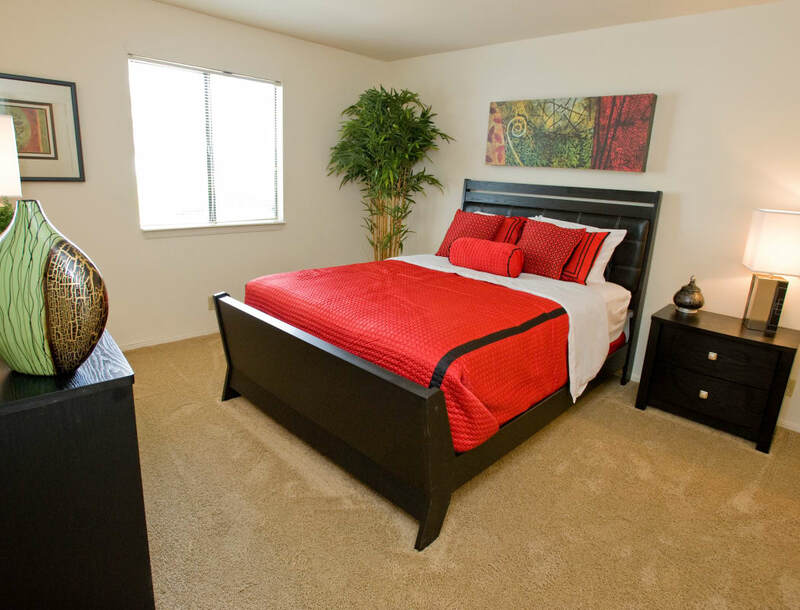 Does Boulder Ridge sound like home to you? Call our friendly management team today to schedule a tour.